Make sure you are visitingwww.binance.comto prevent any phishing attacks. Never install any browser plug-ins that claim to be associated with Binance. Never make any phone calls to anyone that claims to be a Binance Support Representative. 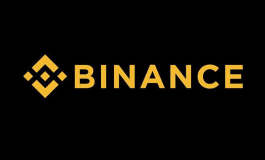 Never disclose your Password, Google Authentication Code, SMS Authentication Code or Google Authentication Key to anyone, including Binance Support. Never make transactions or send funds to anyone who claims to be a member of Binance Support. If you have any problem with scanning the QR code enter this code manually into the APP. Please save this Key on paper. This Key will allow you to recover your Google Authentication in case of phone loss.